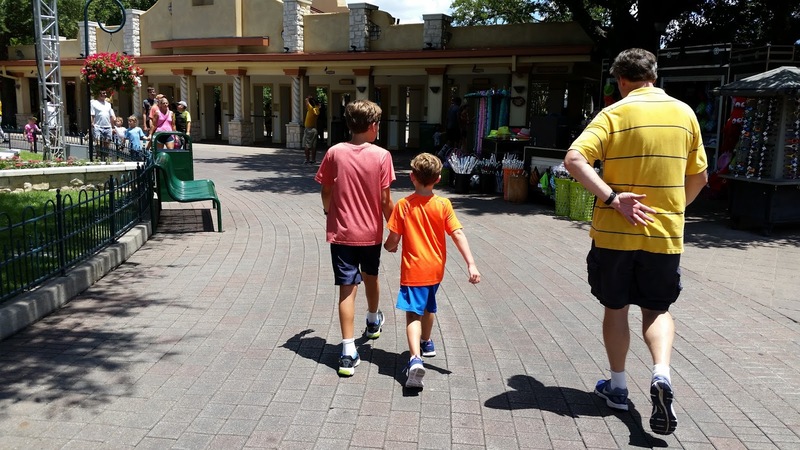 After a week in Abilene, we met Randy in Dallas for a mini-vacation. 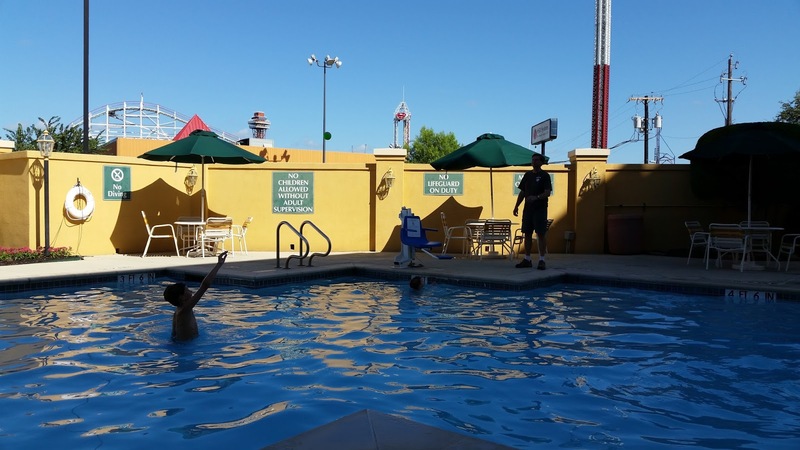 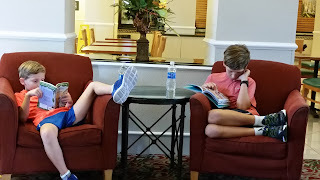 We went to Six Flags (we had free tickets from their reading program), the Scout Museum, and just hung out at our hotel. 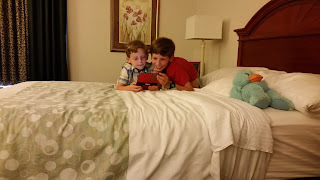 Enthralled with a video game. 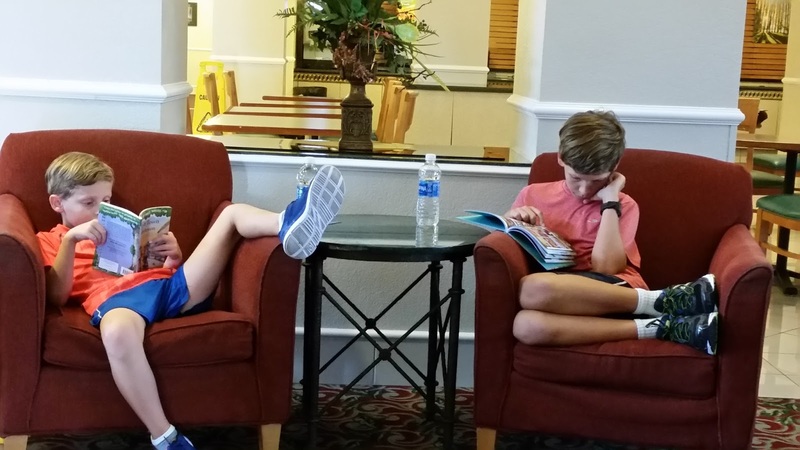 Reading in the hotel lobby. 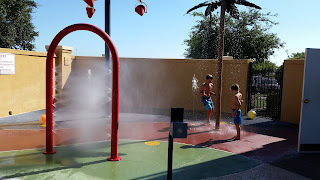 Enjoying the splashpad at the hotel. AWE!!!! 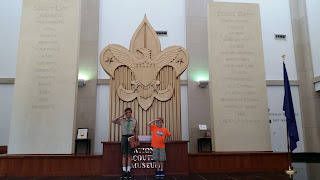 My scouts at the National Scout Museum. Randy and Dawson explored the museum, while Dawson attended a merit badge class (and I sat in with him). Leaving Six Flags after several hours and many rides. 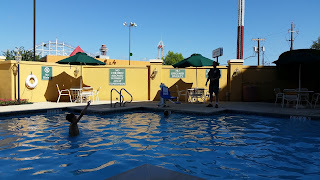 We came back again that evening to ride even more.